Hello Petrolheads! 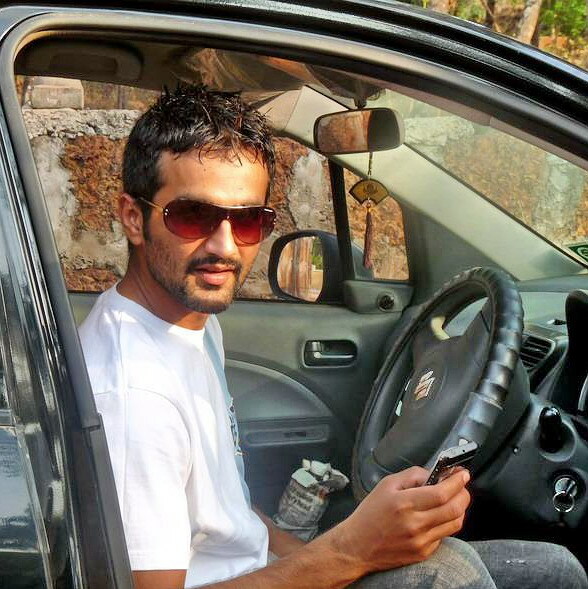 I am Saad Khan, founder of MotorBash.com. You might have seen a few of my artworks (read writings) on bikes at BikeAdvice.in. With my appetite towards cars growing at an alarming(!) rate, I started this blog (MotorBash.com) in January 2012 for two major reasons – (1) driving cars as they come out of factories red-hot and (2) providing honest, correct and timely information and updates on all the latest happenings in the automotive world. MotorBash.com also aims to create awareness among the regular car drivers about road and general driving sense. A Computer Science Engineer by degree and into the world of softwares by profession, I have been an auto nut since I was a toddler. I currently own a Ritz DDIS which is 16 months new and we also have a Wagon R and a Gypsy King in our family. Apart from automobiles, I am developing photography as my second preferred hobby. I have been a sportsperson all through my life and love playing outdoor games, Cricket being my favorite.